FINLAND IS HOME to both the midnight sun and the Northern Lights, to quirky castles and thick forests full of edible berries and wild mushrooms. With some of the liveliest bars in Europe, a food scene that’s off-the-hook incredible, and no shortage of live music, festivals, and wildlife, the “land of the thousand lakes” — and of far, far more saunas — is definitely one of the most exciting places for travelers. Finland also happens to be a perfect stopover destination. With that in mind, many of the unforgettable moments below can be experienced even if you’re only in the country for a day (or five!) before continuing on your journey elsewhere. Up here in Finland, from mid-May until the end of July, nighttime never really arrives. Depending on how far north you head, you might not experience a sunset at all. Utsjoki is the northernmost part of Finland, and every year we wait for the newspaper announcement: “The next sunset will be on July 26th…” — the official kickoff of summertime. Even in southern Finland, it doesn’t get properly dark. The midnight sun blankets the landscape in the most beautiful, soft, and eerie light you’ll ever experience, and it’s best celebrated by dancing around in the middle of the night in the forest. You can also check out the Midnight Sun Film Festival in Sodankylä (June 14-18, 2017), or head up north to Lapland and the beautiful city of Rovaniemi. It’s the official hometown of Santa Claus, and you can meet him even in the middle of July! The summer solstice celebration in Finland is a unique experience no matter where you go, but the biggest and best parties don’t actually happen in the cities. In fact, this is the only time of year that Helsinki can look like a bit of a ghost town. 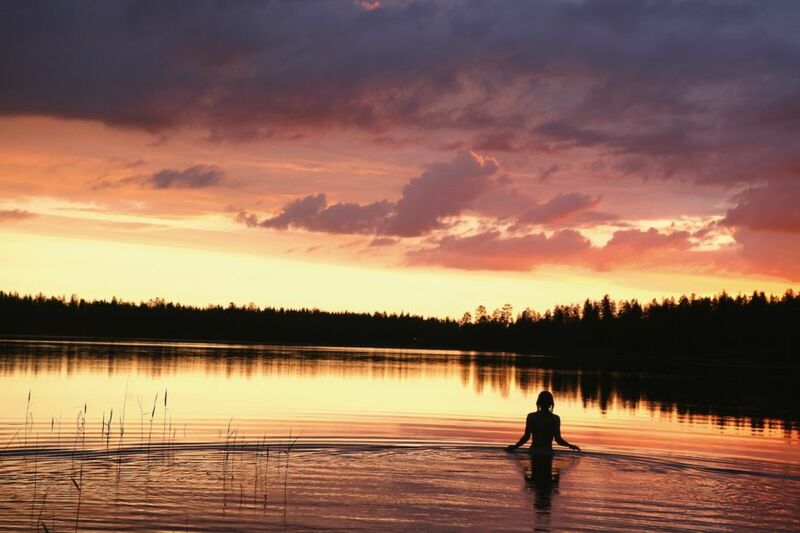 For midsummer celebrations, Finns head out into nature, to their summer houses for barbecues, sauna, and beers. If you’re in the Lakeland region, try Järvisydän for some celebrating (and spa-time rejuvenation). Tip: If you find yourself in Helsinki around June 24, 2017, head over to Pihlajasaari island for the best urban nature midsummer celebration, or even Allas Sea Pool near Helsinki Market Square. No matter the time, no matter the weather, the sauna is a major part of Finnish culture. It’s all about relaxing, healing…and talking — some say Finns only properly open up in the sauna. 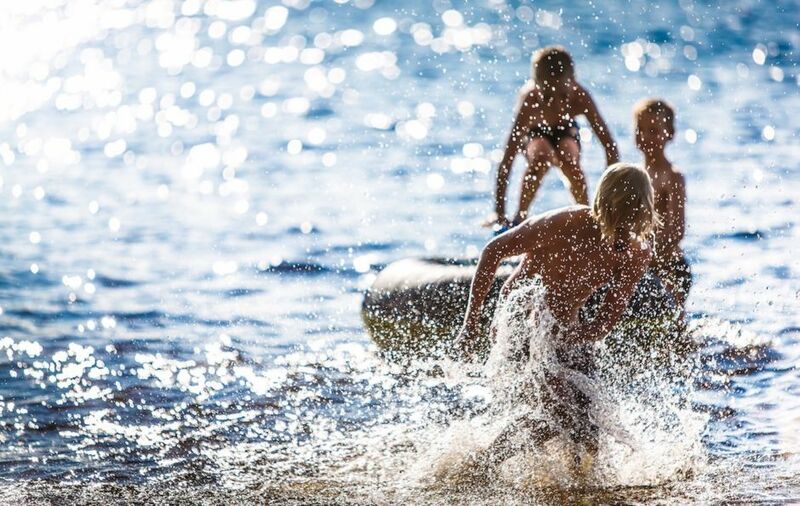 Stay as long as you feel comfortable in the heat, then cool off in the lake, the sea, or with a cold shower. And then do it all over again. In a country of more than five million, there are roughly three million saunas, so don’t worry about finding one. Practically every accommodation or campground has a steam room. Tip: When in Helsinki, check out Löyly (which is also the Finnish word for the steam that comes from throwing water on the sauna rocks). Finland is called the “land of a thousand lakes” for good reason — though it’s actually a bit deceiving. In truth, there are far more than a thousand. Across the country, you’ll find roughly 187,000 lakes, and they’re all stunning. The Lakeland area in the south stretches across almost half of Finland — making it the largest lake district in Europe — and has no shortage of perfectly blue bodies of water, as well as canals, bridges, and ferries. 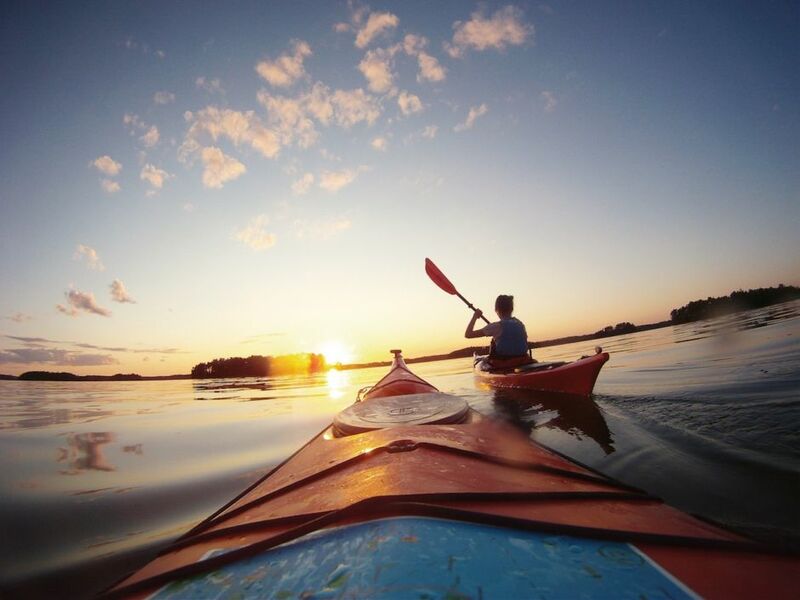 While in Lakeland, you’ll especially want to visit Koli National Park in the North Karelia region, where traditional Finnish breeds of cows and sheep graze in meadows filled with wildflowers, and the views from the forested hilltops look out to the beautiful lake Pielinen. The Helsinki archipelago is made up of 330 islands, and it’s so much fun to take a ferry from the city to hang out on Pihlajasaari’s sandy beaches, to Vartiosaari to visit its grand villas and forests filled with berries, or to little Kaunissaari — 40 minutes from the city — to connect to nature on its lovely long beaches. From gorgeous speakeasies like Trillby & Chadwick – Detectives Agency to the first bar in Finland to be inspired by steampunk, Helsinki’s cocktail bars are worth their very own tour. Whichever spots you visit, if you see Napue Gin on the menu, definitely order it. It’s produced in small batches at Kyrö Distillery in Isokyrö, and won first place in the International Wine & Spirit Competition’s Gin & Tonic category a couple of years ago! With its Northern Lights, endless snowy forests, and husky sleds, you could be excused for getting the impression that Lapland is a winter destination only — but you’d be completely wrong. Lapland is good to go year-round and is the place to be for beautiful summer hikes. Check out Arctic Circle Hiking Area near Rovaniemi, and Urho Kekkonen National Park with its many trails of different lengths and intensity (you can stay overnight in turf huts along the way on longer treks). Imagine being here and staring up at the light evening sky while experiencing near-total silence. Reindeer are adorable. They’re also slow and don’t care about traffic rules or whether you’re late for a dinner date. Especially in Lapland, reindeer often hang around the streets, taking a nap by the side of the road, or simply deciding to walk in front of your ride — at their pace. From April onward, our brown bears are up and about and might just be spotted if you know where to look. There are thought to be about 1,500 of them in Finnish forests! 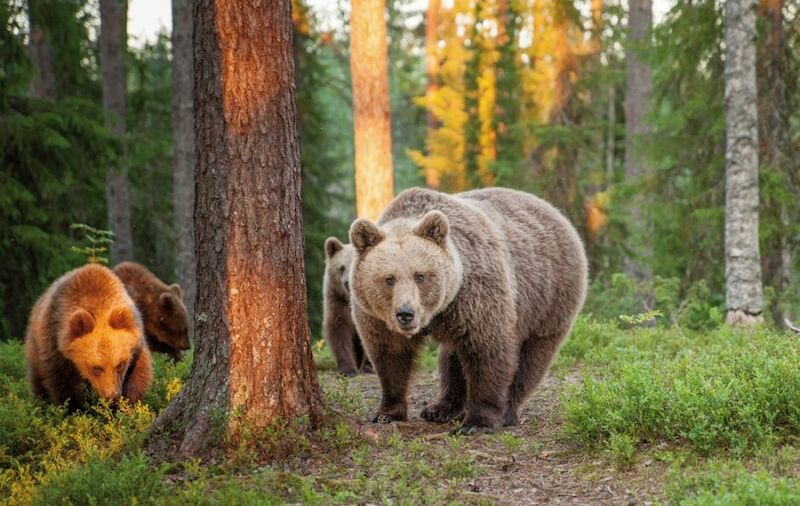 Head to Kuusamo in the north, near the Russian border — it’s well known for its bear spotting hideaways and “bear safaris.” A few Finnish brown bears in the forest will definitely up the Instagram ante. Spruce shoot pancakes, anyone? In the last six years, Helsinki has transformed from a relative underdog of the culinary world into the shining star of (not only) haute cuisine. 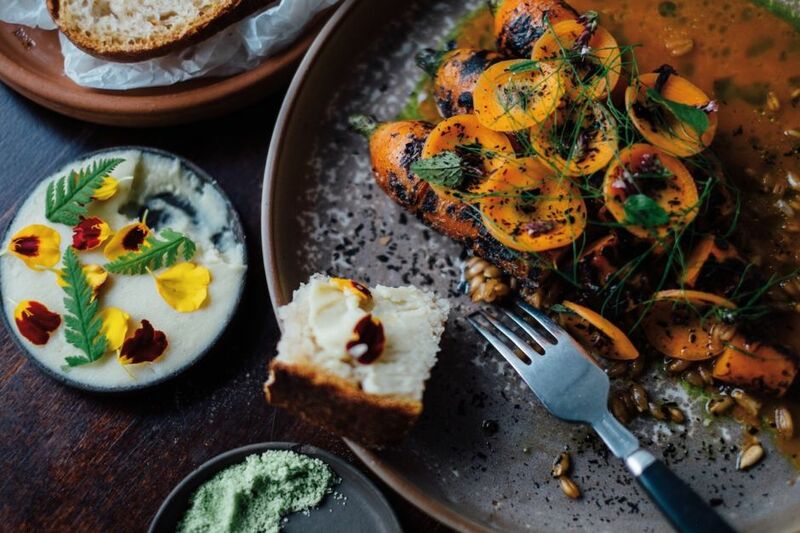 Curious chefs around the country have taken matters into their own hands and transformed what are considered basic ingredients into superfoods prepared in nontraditional ways. 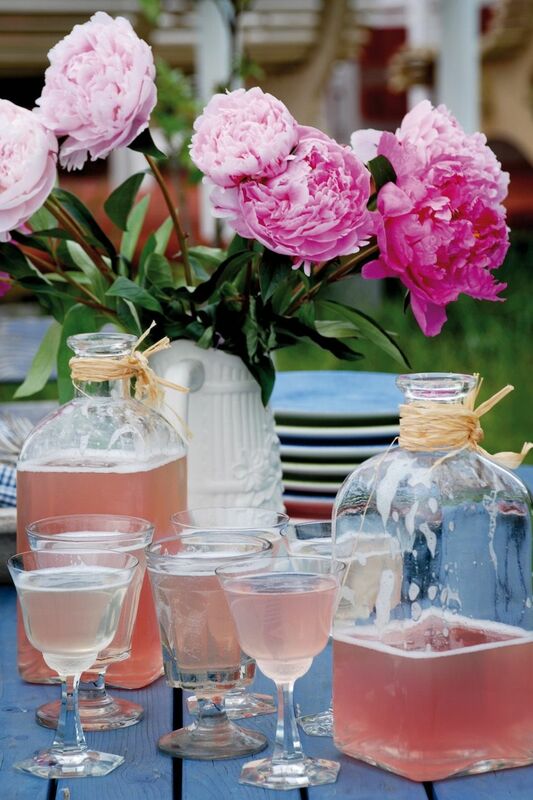 Try them all at the Taste of Helsinki festival (June 15-18, 2017), where the best-of-the-best restaurants in the country come together to prepare their finest creations in a fancy outdoor picnic setting. You might not associate Finland with medieval history and castles, so these spots are probably still some of Europe’s best-kept secrets. The King’s Road, for instance, once connected Bergen in Norway with Vyborg in Russia. Running through vast swathes of the southern Finnish coast, it was the most important route in the area from the 17th century up until the 1930s, and is still a scenic road today — take some time to stop and visit a few of the picturesque churches and manors along the way. For castles, start with the Suomenlinna sea fortress in Helsinki, a UNESCO World Heritage Site that was built by the Swedes starting in 1748. Then make your way to one of the oldest castles in Finland — in Turku, the old capital — and to 15th-century St. Olaf’s Castle in Savonlinna. Finland is often thought of as the land of metal and heavy rock music, but our summertime music festivals are actually really varied. From pop and rock fests Provinssi and Ruisrock, to metalheads’ favorites Nummirock and Tuska, to the urban music highlight of the year — Flow Festival — to Pori Jazz Festival and the Savonlinna Opera Festival, in Finland there really is a massive event for everyone. 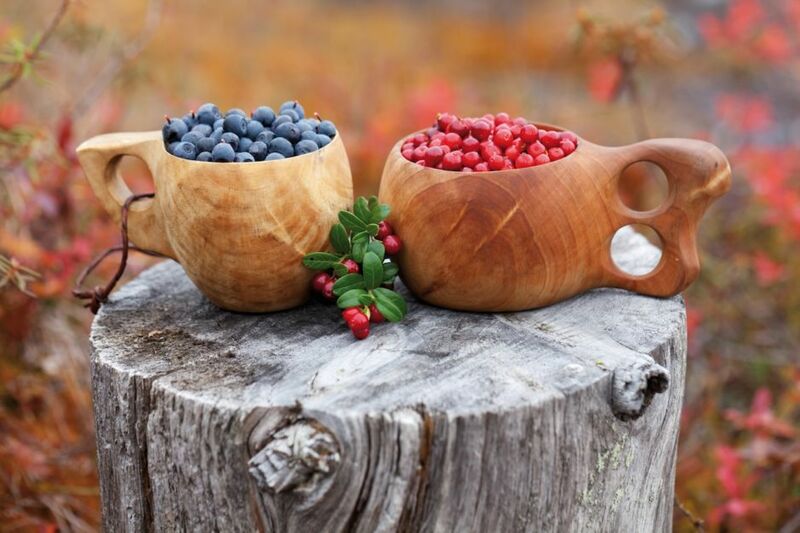 Nature belongs to everybody in Finland, and you’re free to collect and devour all the berries can find in the forests — so long as they’re for your personal consumption. Same goes for mushrooms! From wild bilberries and strawberries to cloudberries and sea buckthorn, thanks to Finland’s long hours of summer sunshine, the berries here grow stronger in flavor by the minute. They develop a unique and very sweet taste, though the berries remain relatively small because of the late start of the season. Tip: You can even go berry picking just outside Helsinki. Nuuksio and Sipoonkorpi National Parks are two sweet spots near the capital. Tove Jansson began writing the stories of the Moomins in the 1940s, and today they’re genuinely part of our daily life, with Moomin coffee mugs in practically every Finnish household. Let out your inner child and visit the world of Moomins at Muumimaailma — in the beautiful coastal town of Naantali — to learn all about the magic of kindness that these hippo-like creatures represent. And starting this May, you’ll also be able to get your fix at the excellent Moomin Museum in Tampere. 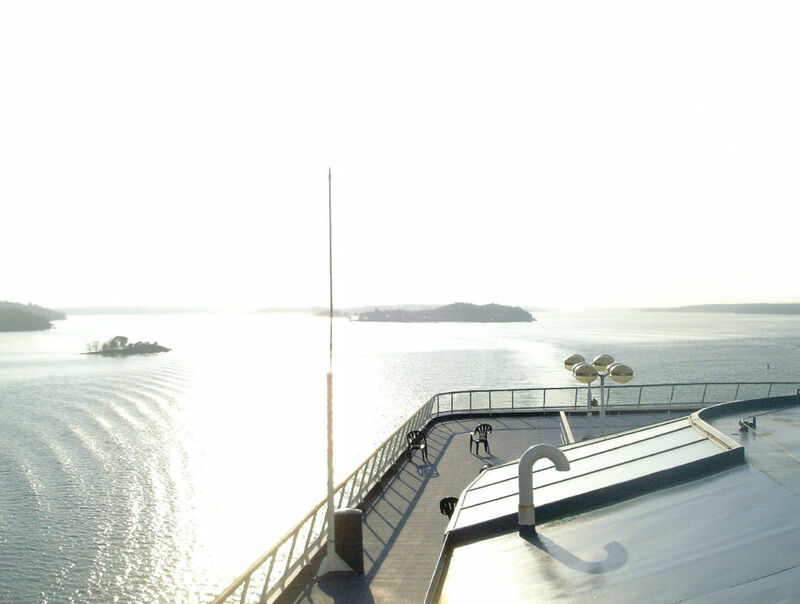 Åland is made up of an autonomous group of islands between Finland and Sweden. Even though the islands are officially part of Finland, Swedish is the main spoken language here. Comprising about 6,500 islands and skerries, Åland is best experienced by bicycle — all those bike paths will lead you to the most scenic spots without even trying. The islands are also a dream spot for climbers, paddlers, and for those who just want to relax and enjoy nature while doing absolutely nothing but taking in the peace and quiet. In some places, design is seen as too exclusive and expensive to be for everyone. But here, beautiful design is part of daily life. Be it iconic prints from Marimekko or classic dishware by Iittala, a Lumi bag or a Costo hat, Finnish brands, local designers, and fashion pieces are all around you and are seen as practical items to use and invest in. Check out Helsinki’s Design District, and look out for the stores that give stopover travelers a discount of up to 20% (just mention “Stopover Finland” at the register). Think of the souvenirs you’ll wind up with, along with the memories. This post is proudly produced in partnership with Visit Finland.